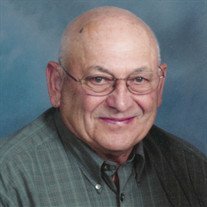 Ellard J. Trnka, age 88, of Faribault, MN, passed away September 2, 2018 at Milestone Senior Living in Faribault. Mass of Christian Burial will be held on Friday, September 7, 2018 at 11:00 a.m. at the Church of St. Patrick in Shieldsville, MN with Fr. Matthew John Malek, officiating. Interment will be held at St. Lawrence Cemetery, Faribault, with military honors provided by the Lonsdale American Legion Honor Squad. 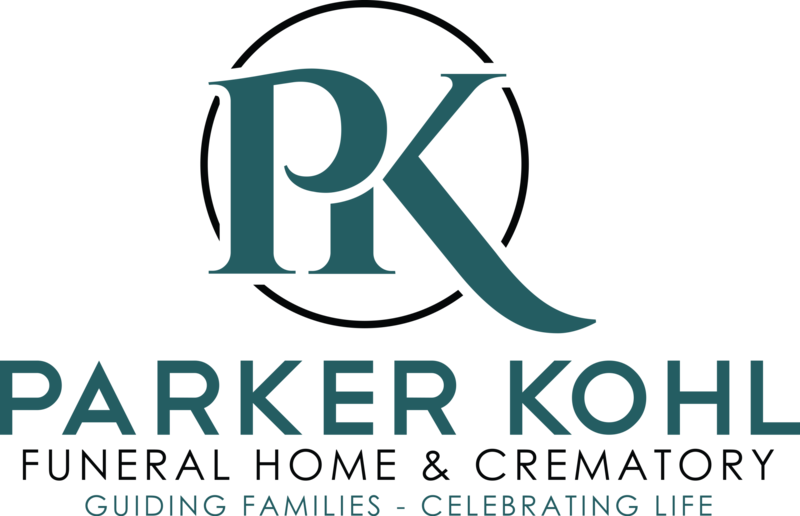 Visitation will be held at the Parker Kohl Funeral Home, 1725 Lyndale Ave. N. in Faribault, on Thursday from 4:00 - 7:00 p.m. and on Friday at the church for one hour prior to services. Ellard Joseph, the son of Joseph and Ann (Simon) Trnka was born on November 28, 1929 in Forest Township, Rice County, MN. He graduated from Faribault High School with the class of 1947. Ellard served in the U.S. Army during the Korean War, and was honorably discharged. On June 21, 1955 he was united in marriage to Marion Tuma at the Immaculate Conception Catholic Church in Lonsdale, MN. Ellard grew up on Circle Lake and was a lifelong farmer in Forest Township. He loved to hunt and fish, enjoyed gardening and playing cards. He was a member of the Lonsdale American Legion Post 586. The family would like to thank the staff at Milestone Senior Living and Brighton Hospice for the loving and compassionate care that was given to Ellard during his illness. Ellard is survived by his children, Steve (Elaine) Trnka and Tom (Sue) Trnka, both of Faribault, Jane (Larry) Pete and Diane (Charles) Peters, both of Lonsdale, MN, Donna (Dan) Morgan of Medford, MN and Mary (Greg) Mathison of Clear Lake, MN; by 13 grandchildren and 5 great grandchildren; by his sister, Elaine Herda of Faribault; by his brother, Joe C. (Nancy) Trnka of Lonsdale;; brother-in-law, Leonard (Betty) Tuma of Northfield, MN; sister-in-law, Claudia Tuma of Lonsdale; and by nieces, nephews and other relatives and friends. Ellard was preceded in death by his wife, Marion on July 3, 2018; parents, Joseph and Ann; sister, Joan Winter and her husband Bill; and brothers-in-law, Joe Herda and Robert Tuma. Memorials may be directed to the American Heart Association in memory of Ellard.